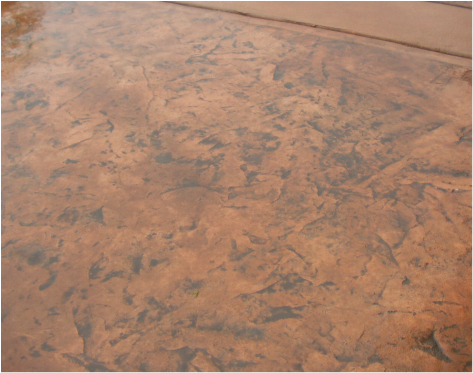 D&D Concrete, LLC offers Northern Colorado quality concrete services for residential and commercial properties. We are locally owned and family operated with over 50 years of combined experience on our team. We take pride in our work and ensure that each job, no matter the size, is completed correctly and to YOUR standards. 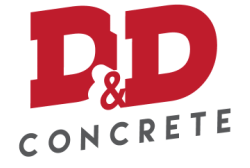 Here at D&D Concrete, LLC. we are committed to making your job an easy and seamless process with a product to last in years to come. We offer warrantied work as we are confident in what we do and want each client to have peace of mind.